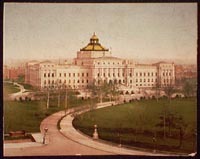 Today, the Library of Congress celebrates its birthday. 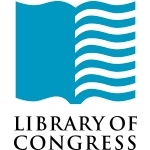 OnÂ April 24,Â 1800, PresidentÂ John AdamsÂ approved the appropriation of $5,000 for the purchase of “such books as may be necessary for the use of congress. Today in History: April 24. 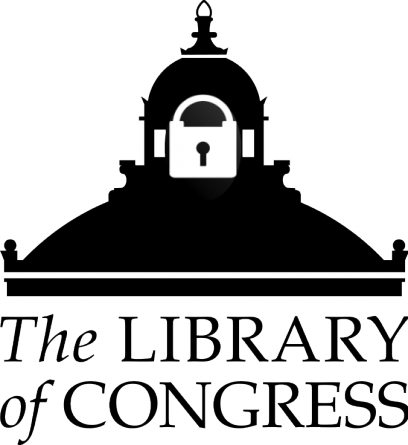 How will our country operate without the Library of Congress? How will our country operate without the LOC? | MobyLives.